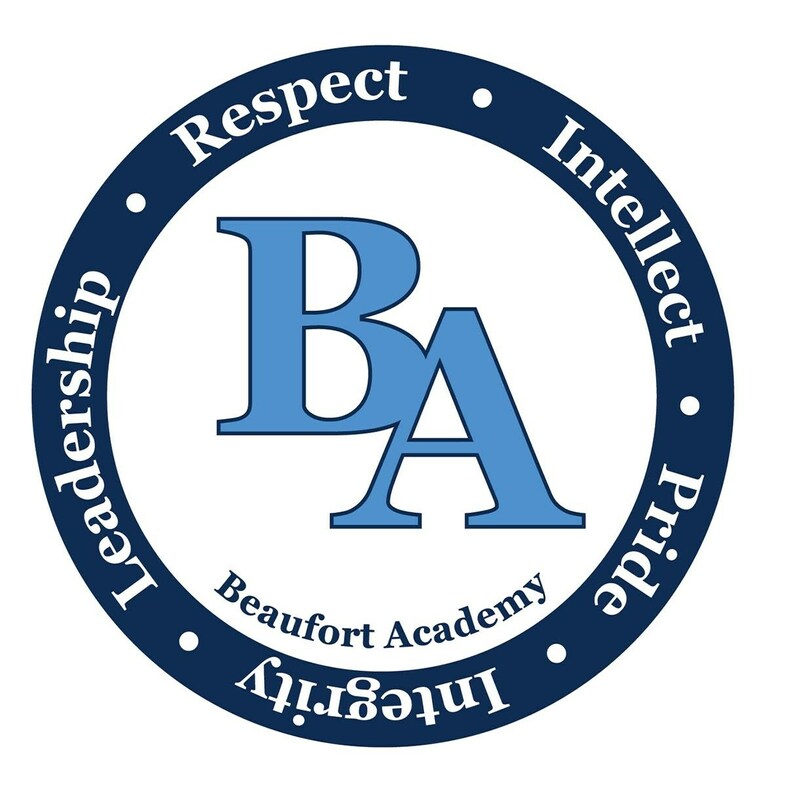 Beaufort Academy is an independent coeducational college preparatory school serving age 2 through 12th grade. The goal is to instill in students the intellectual curiosity and strength of character for success in all aspects of their lives. The school is committed to developing the whole person within the framework of its rigorous academic environment, and core values. Beaufort Academy seeks to inspire in each student a sense of responsibility to one’s self, the community and the environment, so that our students are positive contributors and leaders in the future. To accomplish the above mission, Beaufort Academy believes the following core values are essential. Intellect – intellectual curiosity is the centerpiece of the capacity to gain knowledge. Students are exposed to multiple learning styles and gain the confidence to succeed wherever they go in the future. Respect – an environment for success should be characterized by respect for one’s self and others. The faculty and staff reinforce and model the positive impact of being respectful to others in the classroom and in extracurricular activities. Integrity is synonymous with honesty and fairness. The staff, faculty and student body work as a team to help students understand that personal integrity goes to the core of who they are and what they do. Students through observation and practice understand that integrity counts in all matters, big and small. Leadership – students learn the importance of leadership in classrooms and on fields, courts, and stages. The curriculum is designed to offer students the opportunities and tools to identify and develop their unique talents and abilities. Pride – the school promotes a sense of pride through celebration of personal and team accomplishments, intellectual achievement, and leadership with a deep appreciation for the unique teaching and learning potential in all of us. As a learning community, the School expects continual growth and self improvement from all in the quest to model these core values. All stakeholders are expected to work together in a spirit of continuous improvement and mutual support.